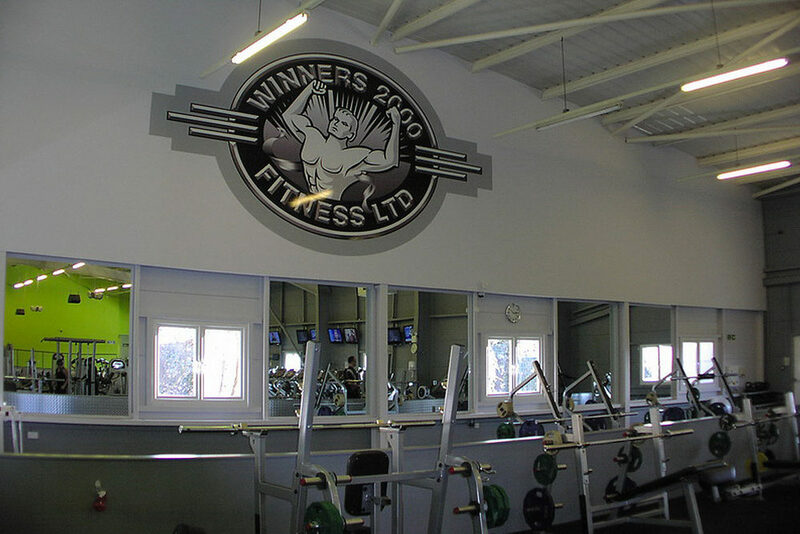 Winners 2000 Fitness Ltd are long-standing clients of ours. 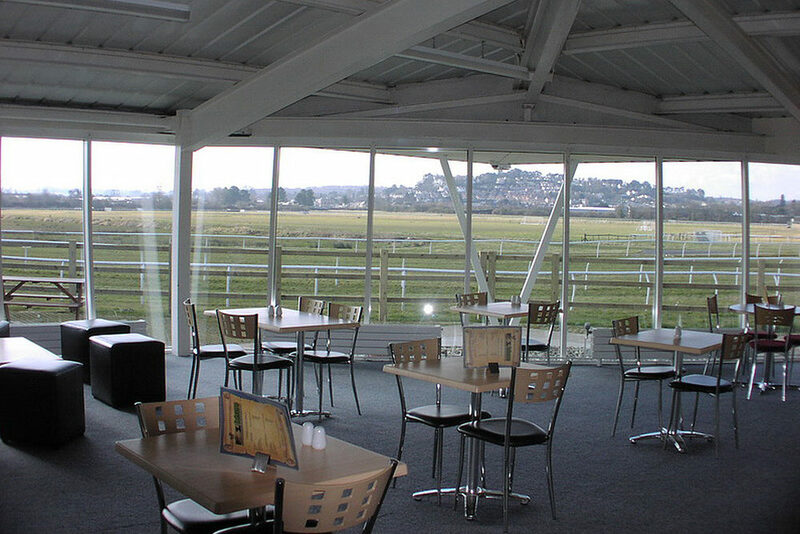 We enjoy working with them as they show a high level of professionalism and enthusiasm towards their projects which is always mutual. 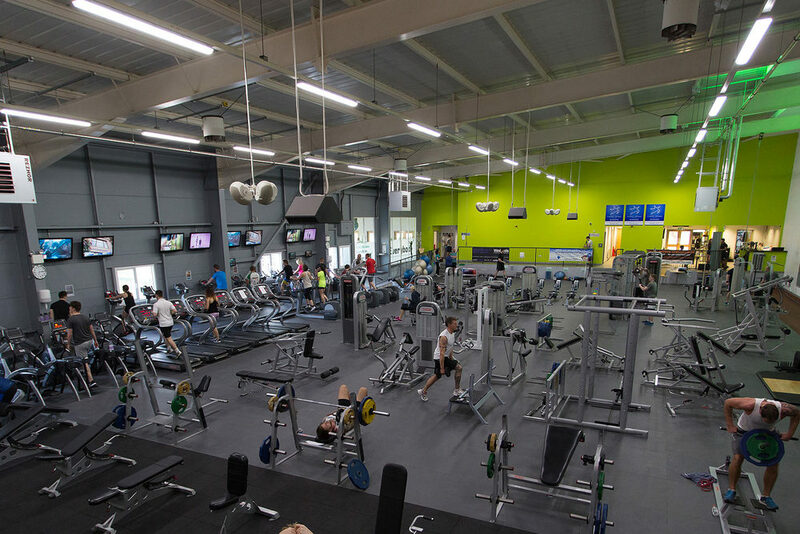 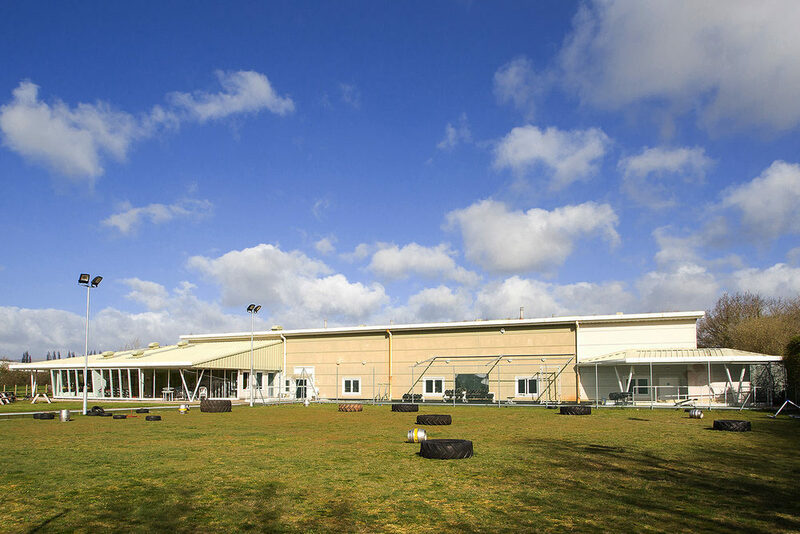 In this instance, we took a run-down and dilapidated former bowling centre and transformed it into a fantastic, state-of-the-art fitness centre. 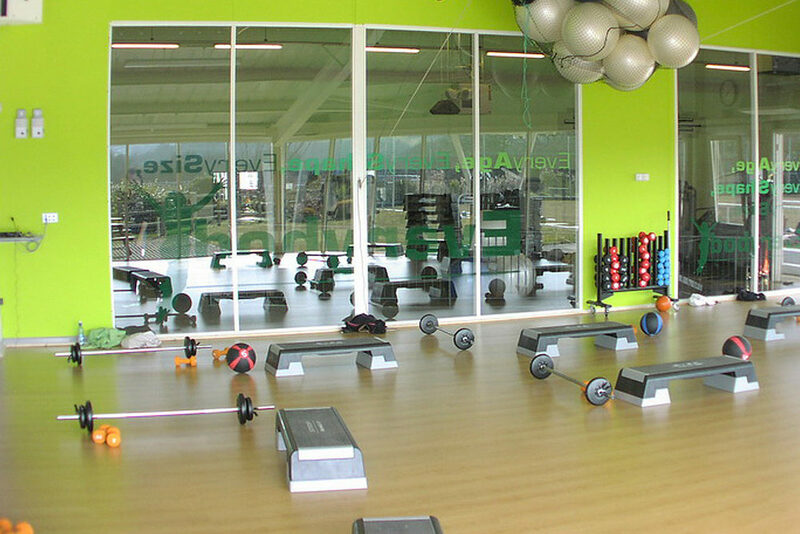 With such a project, it is important that the design flows in a way which helps keep people focused and motivated. 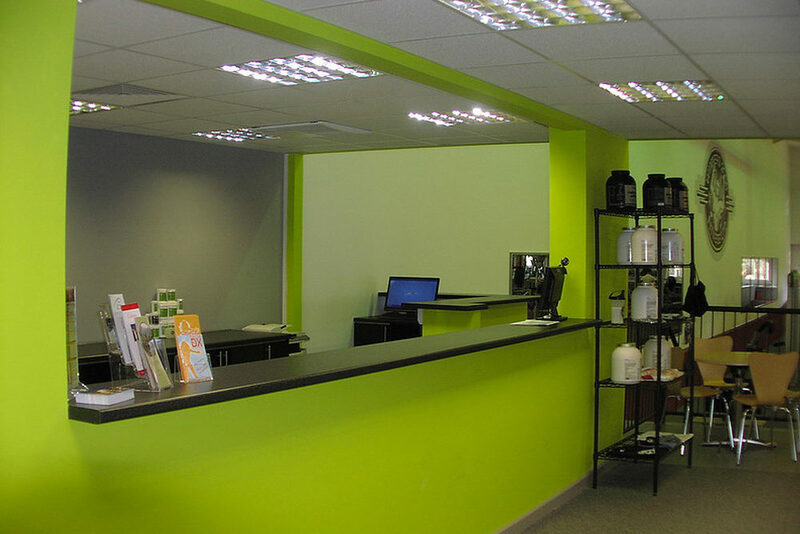 It is now a wonderful and inspiring space in which to become healthier and happier. 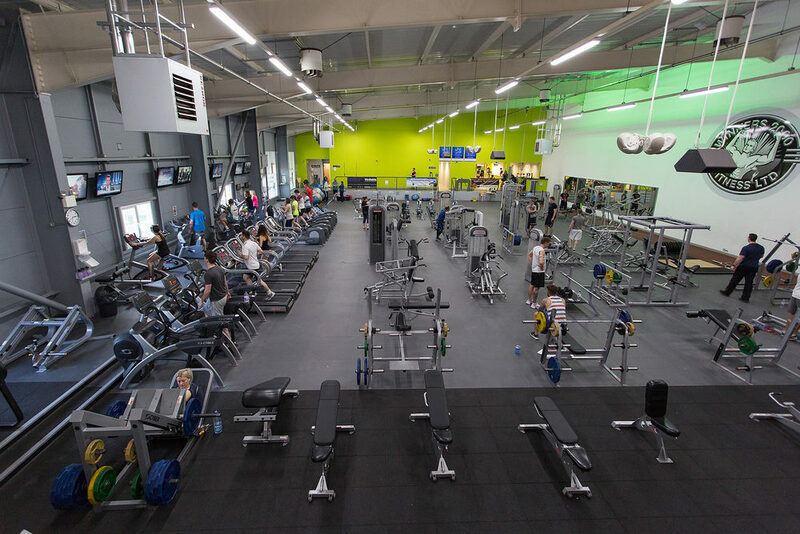 You can see the results for yourself or even try them out! 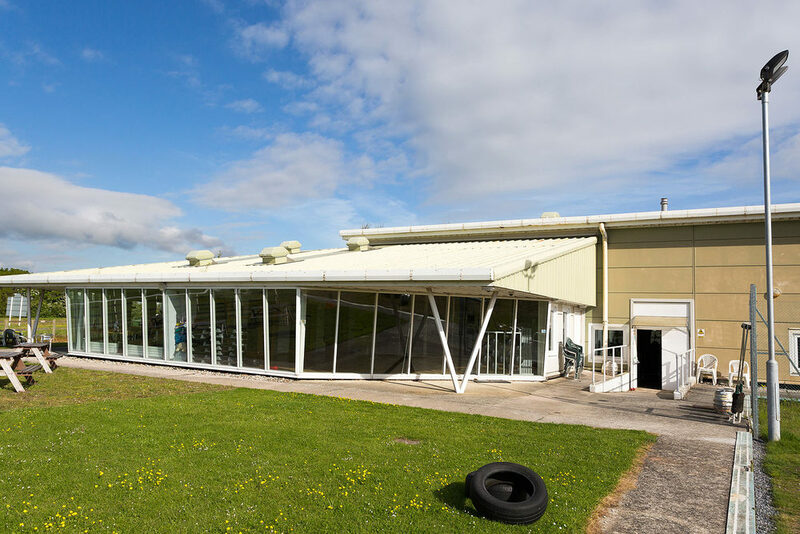 We took a run-down and dilapidated former bowling centre and transformed it into a fantastic, state-of-the-art fitness centre.